Whether you buy clubs off the rack, or match components based on your specs or through a proper fitting (we highly recommend the latter), the latest gear for your long game is better than it’s ever been. No clubs more exemplify that than the new batch of drivers for 2019. We tested and reviewed 17 of them for ClubTest 2019. 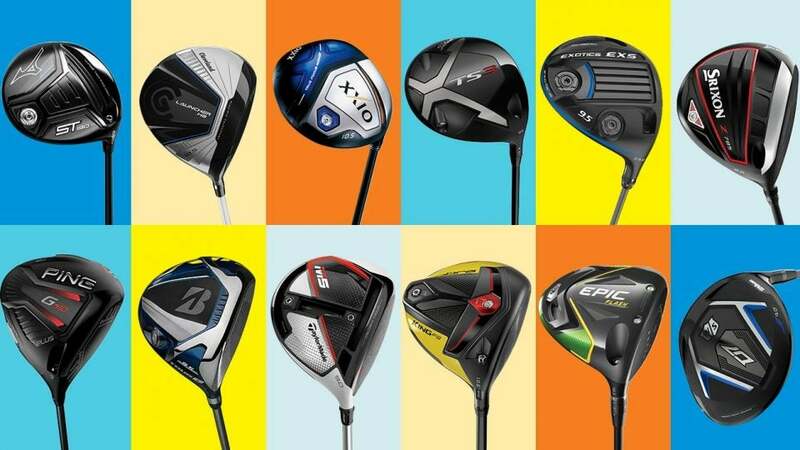 Below you’ll find all of the top new driver models and detailed information on each, including featured technology, what type of players it’s designed for, and much more. Bridgestone Tour B JGR driver. The Tour B JGR driver features Bridgestone’s new power mill face design that effectively extends the time the ball spends in contact with the club, giving users lower spin rates (and straighter shots). A new crown design with both internal and external channels allows for more flex at impact. The results? Increased ball speeds and higher launch angles. Ribs in the sole add stiffness for greater energy transfer, further ramping up speed. The Tour B JGR also features 25g of internal weight and an 8g external weight to promote a slight draw bias for those who fight a slice. Fitter comments: Best for mid- to high-handicappers who want high launch, low-spin performance and a bit of slice-busting help. 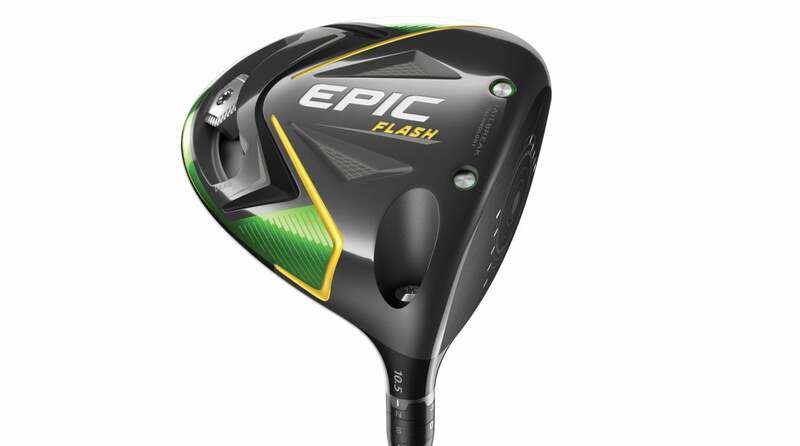 The “Flash” in the name of Callaway’s new flagship driver isn’t just a slick marketing term for “Epic II.” It denotes a cutting-edge face technology for increased ball speed that was developed using a AI-fueled supercomputer. Engineers programmed the computer to work outside the confines of typical face geometry, in which the middle often is thicker than the perimeter, as a means to optimize speed. Instead, Flash features a “non-intuitive” thickness pattern constituted by subtle ripples flowing from heel to toe, which would never exist without AI working out age-old problems. 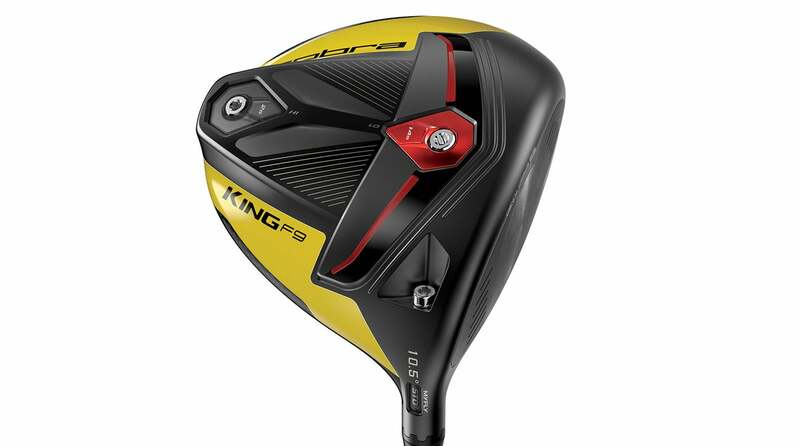 Other impressive features include Jailbreak technology to stiffen the clubhead for more face flex and speed, a new triaxial carbon crown for more weight savings and increased MOI, and adjustable perimeter weighting (with 16g sliding weight) for shot-shape customization. We’ve hit it, and it flies. Fitter comments: One of the stars of 2019 can fit just about any player looking for an all-around performer that delivers exceptional ball speed. 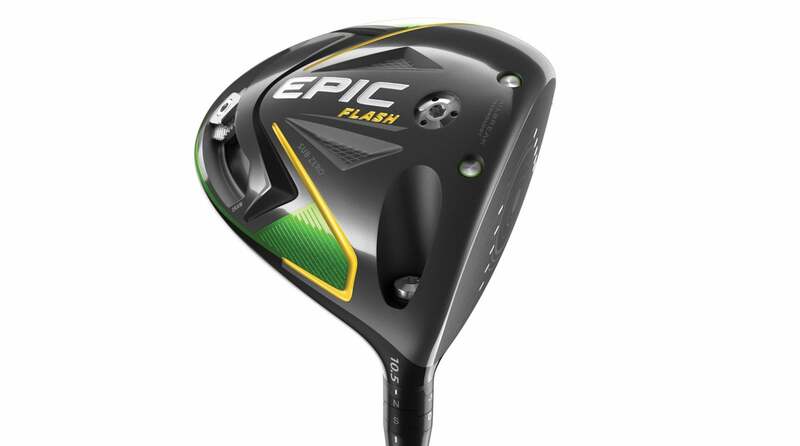 Callaway Epic Flash Sub Zero driver. For players who want all the impressive technologies of the Epic Flash but with lower spin rates, the Sub Zero is the way to go. The combination of AI-designed Flash variable face thickness technology and Jailbreak for more face flex and ball speed yields big-time distance, particularly for high-speed and higher-spin players, with maybe just a bit less forgiveness than the standard model. The adjustable perimeter weight allows for 12g (instead of 16g in the standard Epic Flash) for added shot-shape customization, making this the most tuneable Sub Zero model to date. Fitter comments: Aimed at players who want all the benefits of the standard Epic Flash but with CG tuning and lower spin rates. Widely known for its commitment to creating some of the best wedges in the game, Cleveland Golf has also created some of the longest-hitting and most-forgiving drivers in recent years. The 460cc Launcher HB comes equipped with a handful of new attributes, including an ultra-lightweight hosel (non-adjustable) for optimized weighting, and a Flex-Fin sole design that works in cahoots with a new-age HiBore crown for just the right amount of compression at impact. What for, you ask? Simple—higher launch angles with minimal spin for max distance off more contact points on the Launcher Cup Face. Technology aside, the Launcher HB’s sleek profile just plain looks fast. Fitter comments: An all-around performer that can work for mid- and high-handicappers and for those who want increased speed. Whether you’re talking formula, stock, or drag car racing, it takes more than a powerful engine to clear the finish line first—it also takes precision aerodynamics to cut through the air, minimize friction and maximize speed. Cobra’s F9 is as race car as it gets, with a new carbon wrap SPEEDBACK crown, a low CG and a CNC-milled face insert that when combined make the F9 Cobra’s fastest driver to date. And speaking of the club’s crown, the aerodynamic PWR Ridges help with clubhead alignment, too. As for the low CG and custom trajectory, it’s achieved via MyLoft adjustable weights and a MYFLY 8 hosel configuration. There’s more technology than what we can include in this space, but the F9 driver is already half a lap ahead of us. Fitter comments: An impressive big stick that provides lots of ball speed and distance with ample forgiveness. Can be played by the full spectrum of handicaps. 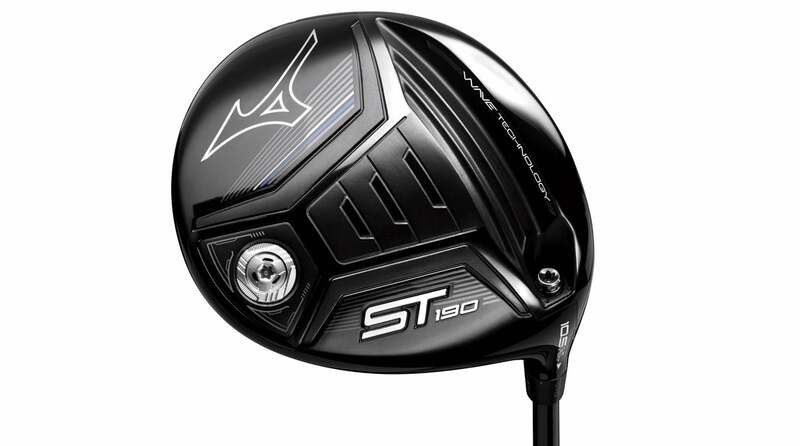 Mizuno’s most advanced driver to date, the ST 190 is aimed at pleasing any player who wants easy launch and a ton of ball speed off the strike area. Built with a forged SP700 titanium face that’s about 10 percent stronger than the typical 6-4 titanium, the ST 190 produces top-level COR and distance. 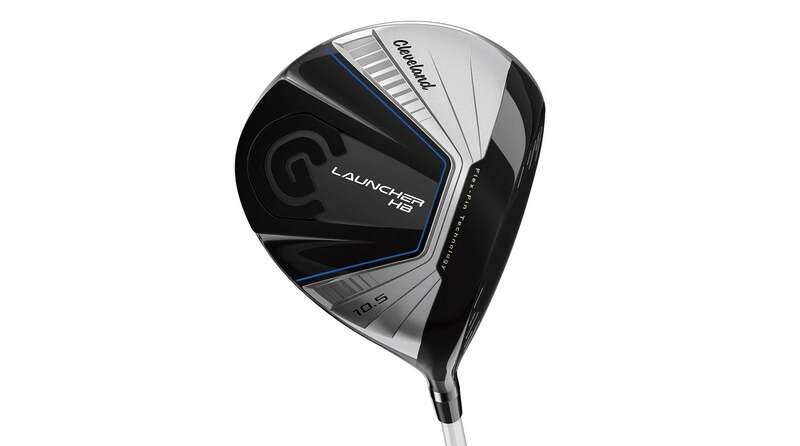 A new lightweight carbon-composite crown saves some weight for a lower CG and improved launch, while an accordion-like sole design flexes at impact to reduce speed loss on mis-hits. A 6g back weight enhances stability on off-center hits for straighter shots. Fitter comments: The longest (and perhaps the best) Mizuno driver ever can be played by just about anyone who demands a combination of impressive ball speed and solid forgiveness. 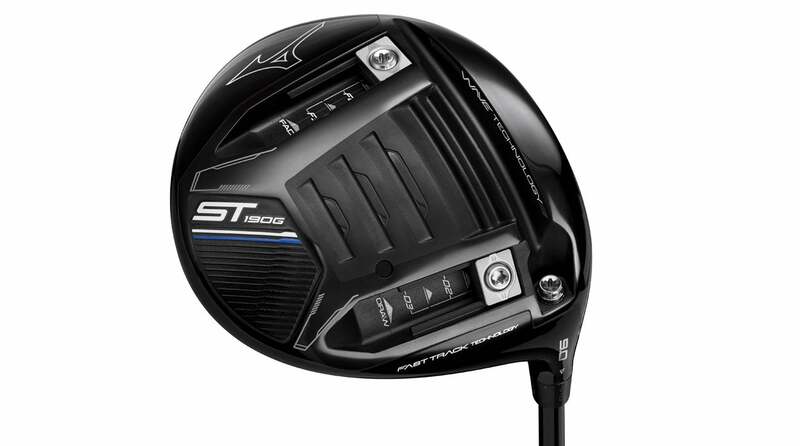 If you like the ST 190 but need more adjustability and lower spin rates, the 190G is the Mizuno driver for you. Featuring the same beneficial design features as the 190, the 190G is also built with a dual fast track system in the sole that contains two adjustable 7g weights. Maneuvering the weights can reduce spin rates by up to 200 rpms, and they and can also be set to promote a significant draw or fade bias, if desired. Fitter comments: Aimed at stronger players who want some reduction in spin and enhanced workability. 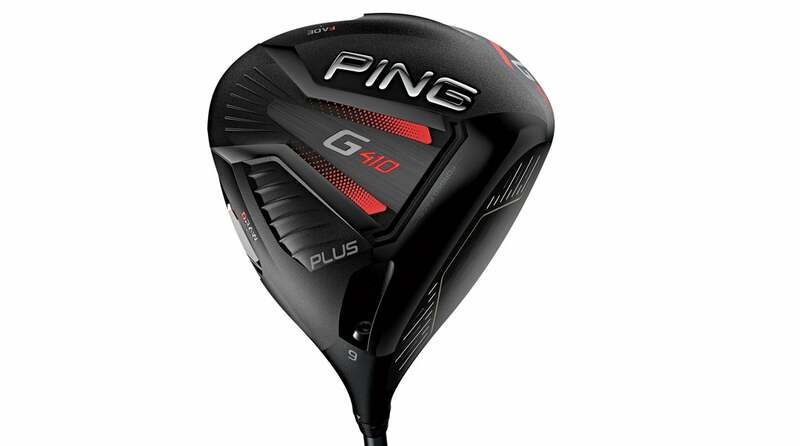 The previous G400 driver was a heck of a stick, so beating it had to be a real challenge for PING designers. But they got it done. Featuring a larger, 455cc clubhead, the new model also has a 16g moveable tungsten backweight that can be easily adjusted to create up to ten yards of draw or fade bias while also increasing MOI and stability. A new lightweight and aerodynamic adjustable hosel increases loft-adjustment options from five to eight, while also allowing for lie-angle adjustment up to 3˚. The previously visible DragonFly Technology is now hidden underneath the crown, while a “creased crown” design stiffens the structure and saves weight for a more optimized CG location. Also available in a draw-biased SFT model. Fitter comments: One of the most stable drivers available this year provides solid ball speeds, tons of forgiveness and greatly improved sound and feel for a wide variety of players. 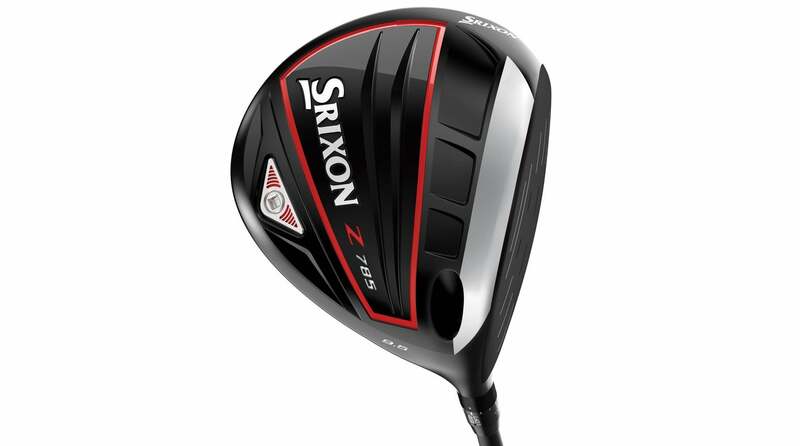 Designed for and with input from Srixon tour professionals, the Z 785 driver has a look and shape that better players love (it’s 460cc, but has more of a pear-shaped design that lends a smaller-looking profile and more workability.) According to Srixon, the Z 785’s newfound materials, such as the stronger and lighter Ti51AF Cup Face and the lightweight carbon crown, combine to produce faster ball speeds and a penetrating, low-spin trajectory. Additional attributes include options to adjust the weight and loft dynamics using the Quick Tune Adjustment and Customization System. It’s only a matter of time until Srixon’s drivers catch up in popularity, like the company’s golf balls have. Fitter comments: Aimed at low- and mid-handicappers looking for ball speed, distance and workability in a great-looking package. The Srixon Z 585 driver proves that forgiveness isn’t exclusive to game-improvement clubs, as even the best players in the world sometimes want some added help on off-center strikes. And that’s exactly what the Z 585 provides, thanks to a friendlier, more triangular 460cc club shape, a lightweight carbon crown and Ti51AF Cup Face. The hosel is fixed, but the sole weight is adjustable for a finely tuned swingweight. The result? 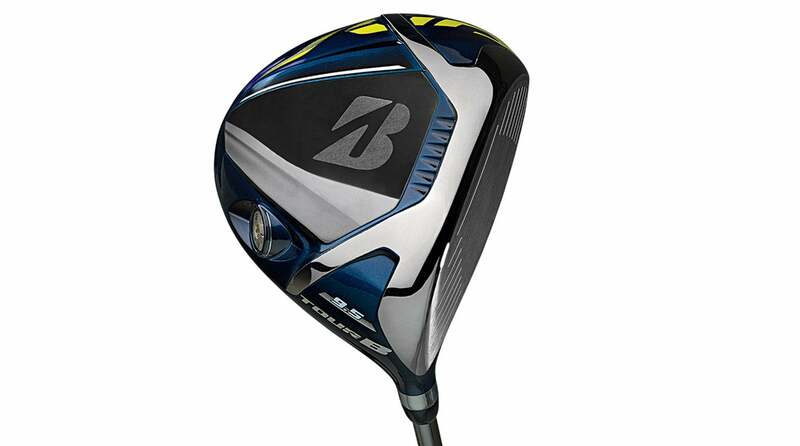 The Z 585 will help more golfers hit shots off the tee that resemble the types of drives Tour players hit. 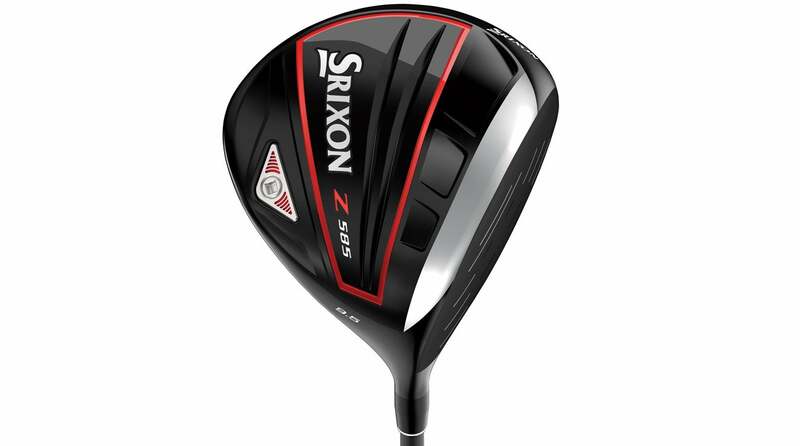 Also, the Z 585 has the sound and feel many golfers adore—a muted but satisfying “clack!” at impact. Fitter comments: Best for mid- and high-handicaps but can work for almost anyone who wants solid all-around performance. Impressive ball speeds that, as with the 785, take Srixon to the next level in terms of distance. 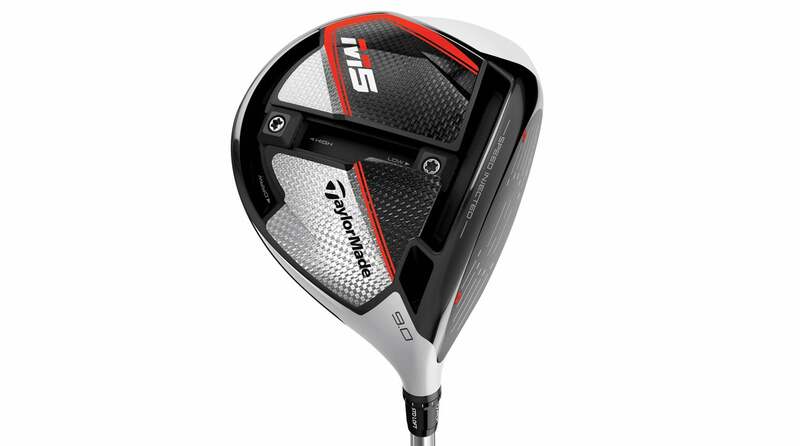 TaylorMade builds each M5 with a face capable of producing ball speeds that exceed USGA rules. It then injects resin into ports in the heel and toe areas to bring each one down to the legal limit. Through this technique, every M5 is guaranteed to provide maximum speed at impact. Equally impressive is the face itself, which is 20 percent thinner than that of the previous M3, delivering a 66 percent larger sweet spot. (TwistFace still plays a prominent role by providing further correction of mis-hits on the high-toe and low-heel.) Additional speed elements are built into the sole, while an inverted T-Track allows for customized CG location. The impressive tech used in the M5 are also present in the slightly less expensive M6 (but no T-Track). 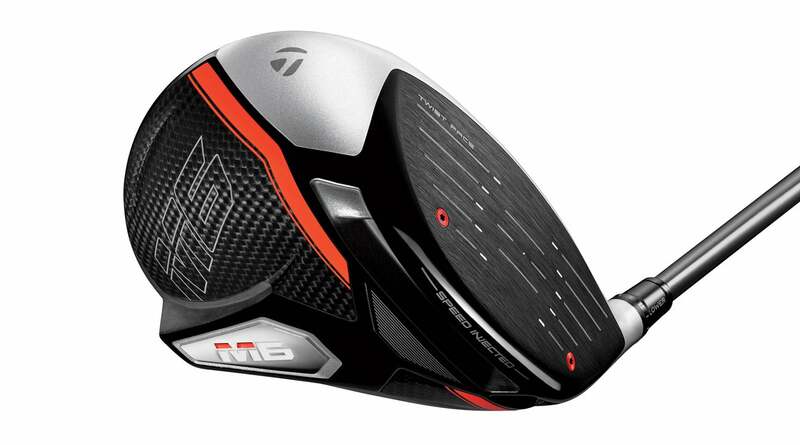 The M6 does feature a very low and deep CG location due to weight savings achieved courtesy of a new carbon fiber crown and sole, making it even easier to launch than the previous M4. The M6 also comes in a slice-busting D-Type with a significant draw bias, which due to some incredible engineering is barely noticeable at setup. Fitter comments: A serious choice for Tour pros and rec players alike. 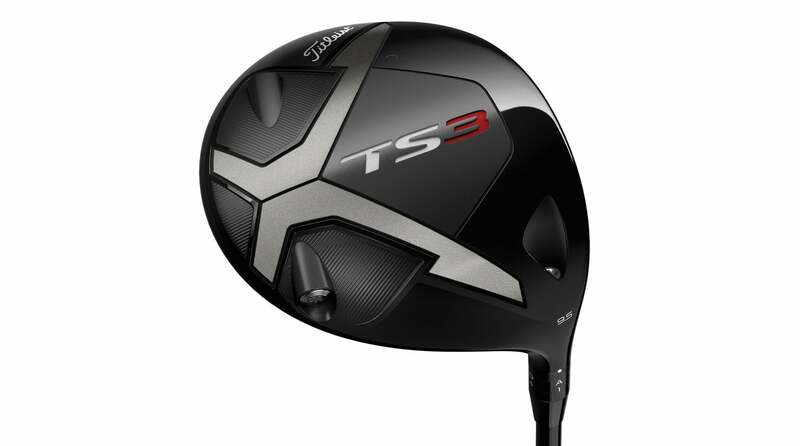 The TS3 is a powerful, traditionally shaped shotmaker that yields a mid-launch for better players. 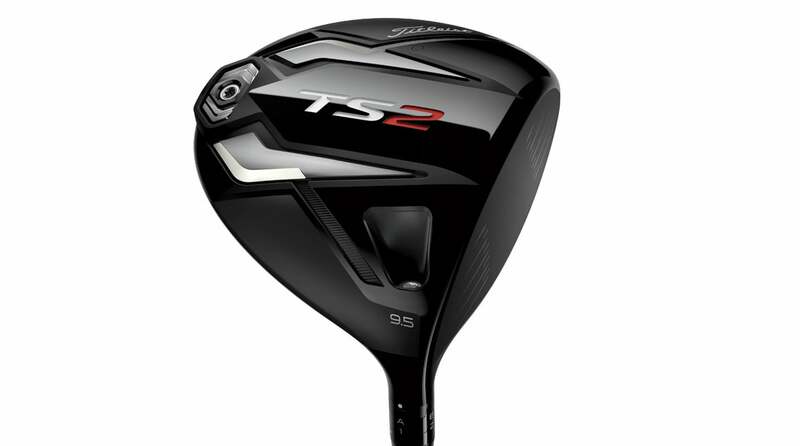 The technology is impressive: there’s a redesigned Speed Chassis, an ultra-thin titanium crown, a variable thickness face design, a SureFit Hosel and a SureFit CG weighting system to fine-tune launch even further (what Titleist also delivers in the TS2). 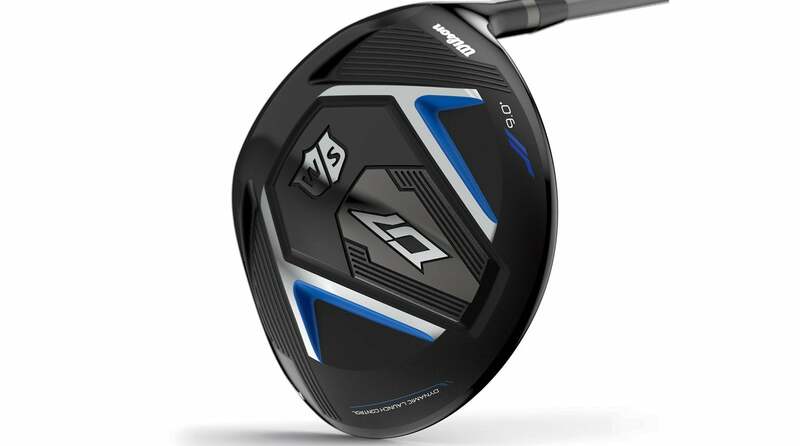 The kicker with the TS3 is that it’s sneakily forgiving too, making it a popular choice for competitive golfers who want to either bomb it or hit a controlled drive on command. Fitter comments: Best for better players and faster swingers who desire enhanced control and custom tuning. That said, there’s a surprising amount of forgiveness for a “player’s” club. Tour Edge Exotics EXS driver. 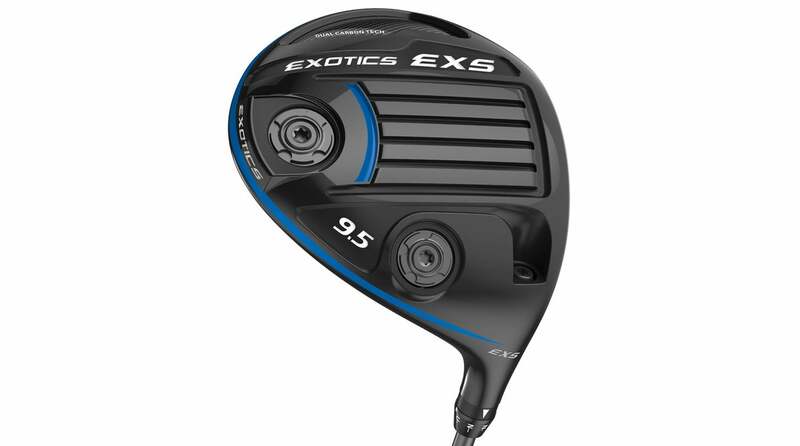 When you factor just how much technology is crammed into the Exotics EXS driver along with its relatively low price, it’s clearly one of the best values in golf. We’re talking about things like a Flight-Tuning System with adjustable weighting, hosel adjustability, RollFace technology, Dual Carbon Fiber—heck, there’s more technology in this driver than we have space for. But the EXS’s notoriety comes not only from what it’s made of, but in how well it performs. The Beta Titanium faceplate is exceptionally hot, helping golfers increase their ball speed and overall distance—especially on strikes slightly off the sweet spot. Fitter comments: Good value option that can work for a wide variety of players looking for more ball speed with enhanced launch and feel. Wilson’s D7 driver won’t guarantee you’ll hit it 300 yards, but it does feature a lightweight design that makes tacking on additional speed very feasible. The 192-gram head is paired with a sub-60-gram shaft to create a lighter-than-normal design. The non-adjustable hosel might be a downer for those who like to tinker with weights, but don’t fret: Internal weights were strategically positioned within the head of all three lofts (9, 10.5 and 13 degrees) to create different launch and spin profiles. A Kevlar layer was also inserted between the visible carbon fiber crown to neutralize vibrations and improve sound at impact. Fitter comments: Can fit the full spectrum of players, but particularly those who’ll benefit from a lighter overall package (i.e., mid- and high-handicaps) or golfers who crave more speed. 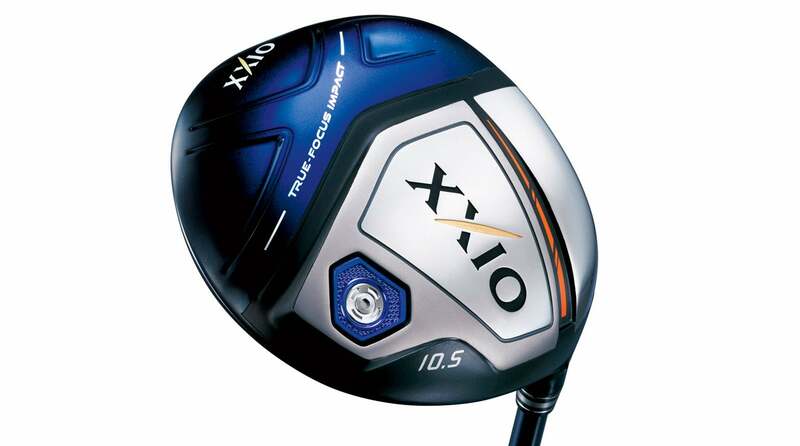 The newest XXIO driver features True-Focus Impact Technology, which is aimed at allowing moderate-speed swingers to max out their speed and distance. The keys to the X’s performance are a lightweight shaft that reduces strain on the body during the swing, a high-energy clubhead optimized for amateur contact locations, and exotic materials and premium construction. The bottom line is that the X is made to be as easy and minimally stressful to swing as possible, to create maximum launch and carry for those who can’t crank up their speed like the guys on TV. Fitter comments: Moderate swingers or anyone who wants more distance and forgiveness in a lighter package that’s less stressful to swing.